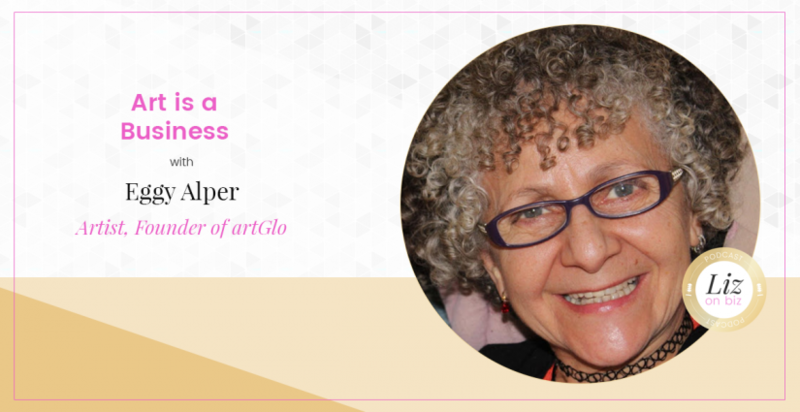 Eggy Alper is the artist behind artGlo, the new and safe way to enjoy the beauty of candlelight. artGlo’s wax illuminated sculpture is not your regular candle but creates romance, relaxation, a better environment with economic value. artGlo’s collection is lit by battery or electricity preserving the piece for year to come. When on, it yields a magical glow creating the perfect ambiance that soothes the soul and empower oneself. Turn off the lights, light up an artGlo’s illuminated sculpture and appreciate its pleasant environment without fumes or danger.